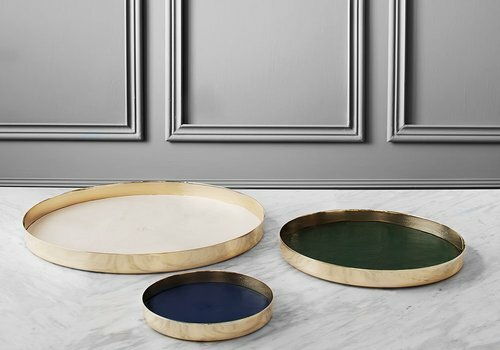 On my wishlist for my entry: these three brass trays with leather surface GamFratesi has designed for Skultuna. Perfect for keys, bills and all the other stuff. 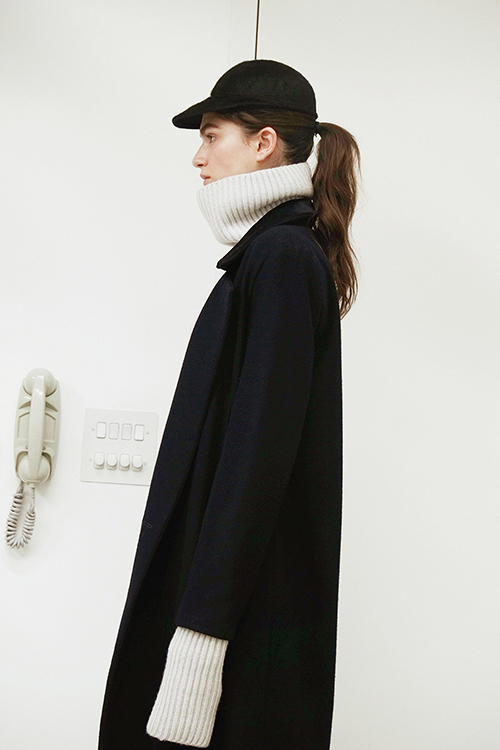 That’s exactly how I’d like to dress this winter: black and white and leather. Brilliant Charlie May feels me. Styling by Nobuko Tannawa, Photography by Atlanta Rascher, Make up by Emma Williams and Hair by Alexander Soltermann.